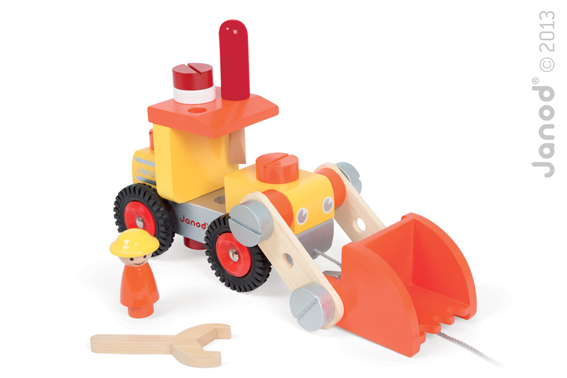 This Janod Build & Play set contains 25 easy to handle pieces including a magnetic crane to pick up the included magnetic wooden blocks. Also cleverly attached to the truck as cargo are a screwdriver and spanner to take the truck apart and rebuild it over and over again. 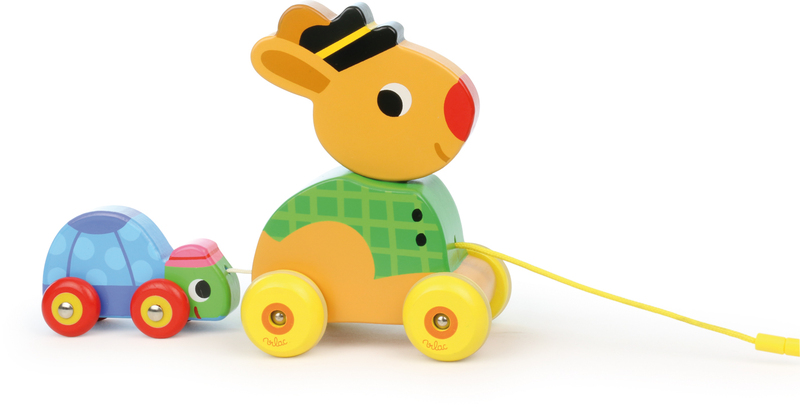 Rubber wheels give a smooth ride and a pull along cord allows for additional control. 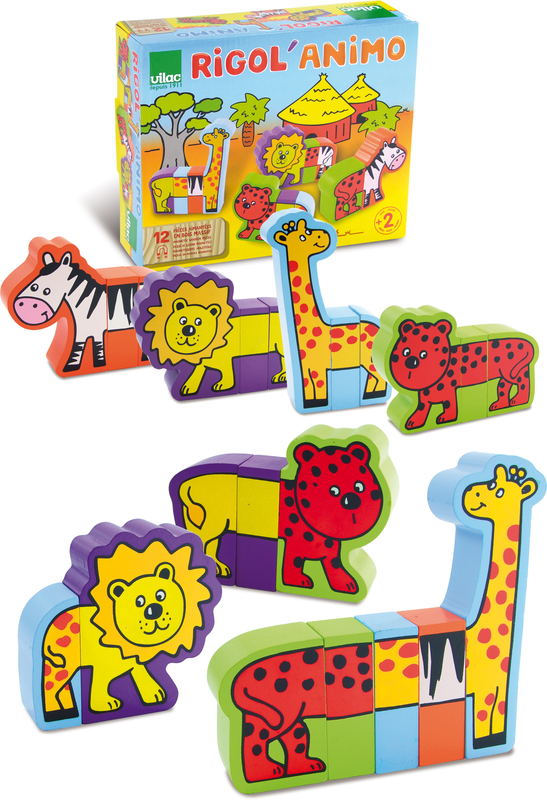 It is sure to keep little hands and minds amused for hours! From experience, one of the parents is bound to quickly ‘volunteer’ to help so that’s two family members taken care of for a while! 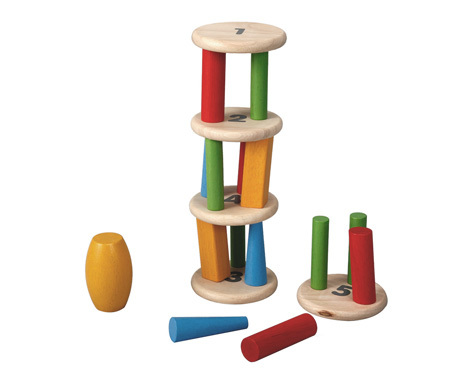 This toy develops gross motor and fine motor skills, problem solving and memory. 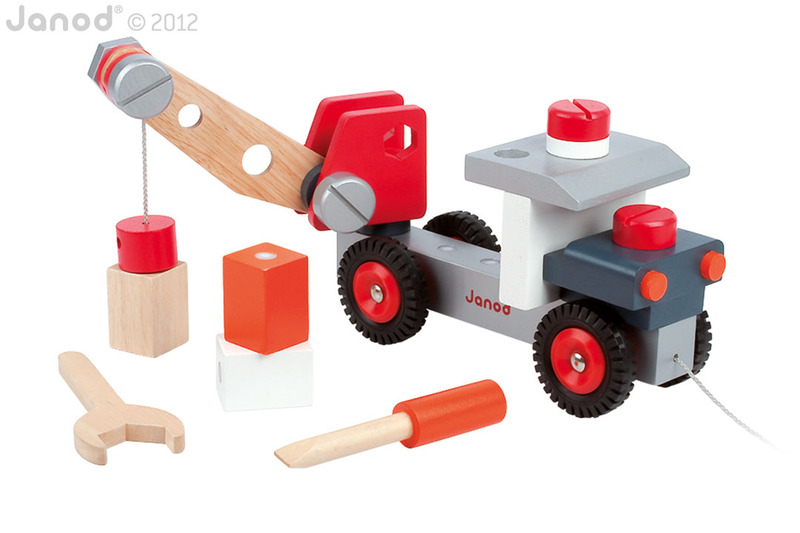 Be the first to review “Janod – DIY truck with crane” Click here to cancel reply.